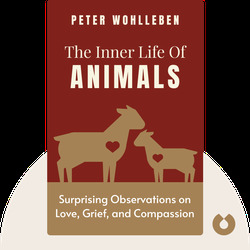 In The Inner Life of Animals (2017) Peter Wohlleben discusses the latest research on animal feelings and emotion. He draws insights from multiple studies as well as from his personal experiences of the woodland where he has lived and worked for decades. 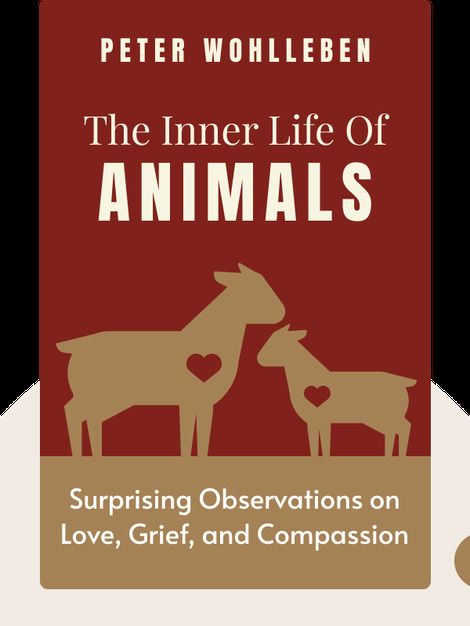 The book argues that animals’ inner lives are really not so different from our own. Peter Wohlleben is a German forester and the New York Times-bestselling author of the renowned The Hidden Life of Trees. He spent many years working as a civil servant in the forestry commission. He now works in his own woodland where he tries to apply alternative and more environmentally friendly forestry methods.